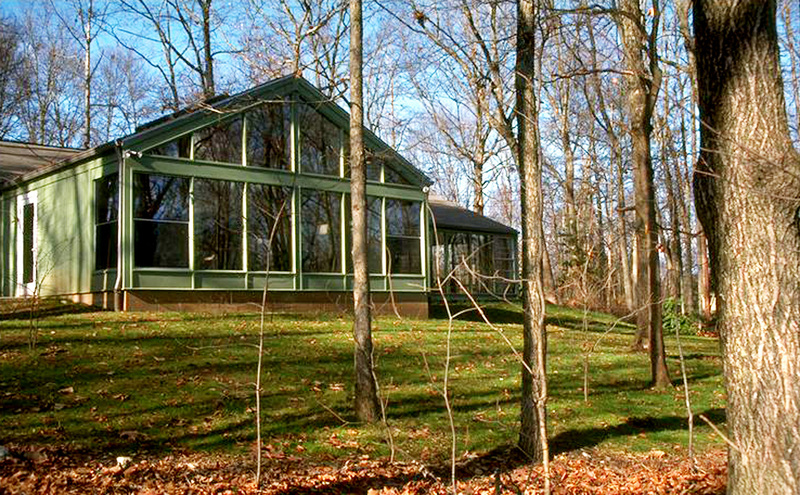 Addition and renovations to a 1960's meeting house for Quakers. A small addition was added to increase classroom and social spaces for the member gatherings. 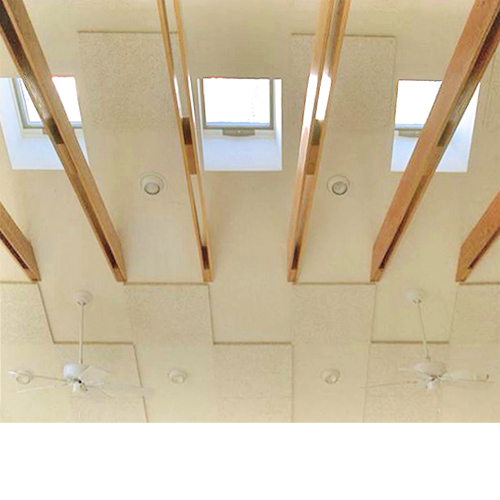 Modifications to the current meeting room included light wells with skylights that enhance the quality of natural lighting and "raised"the flat ceiling. 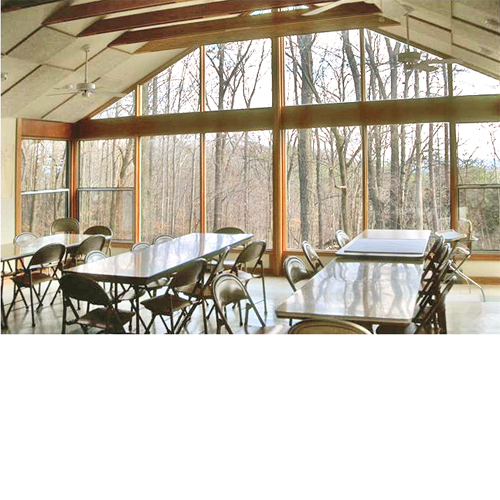 Other improvements included increased ventilation,since the meeting house does not have air conditioning, and accessibility upgrades to meet current code. Several new parking spaces were carefully carved from the wooded site.